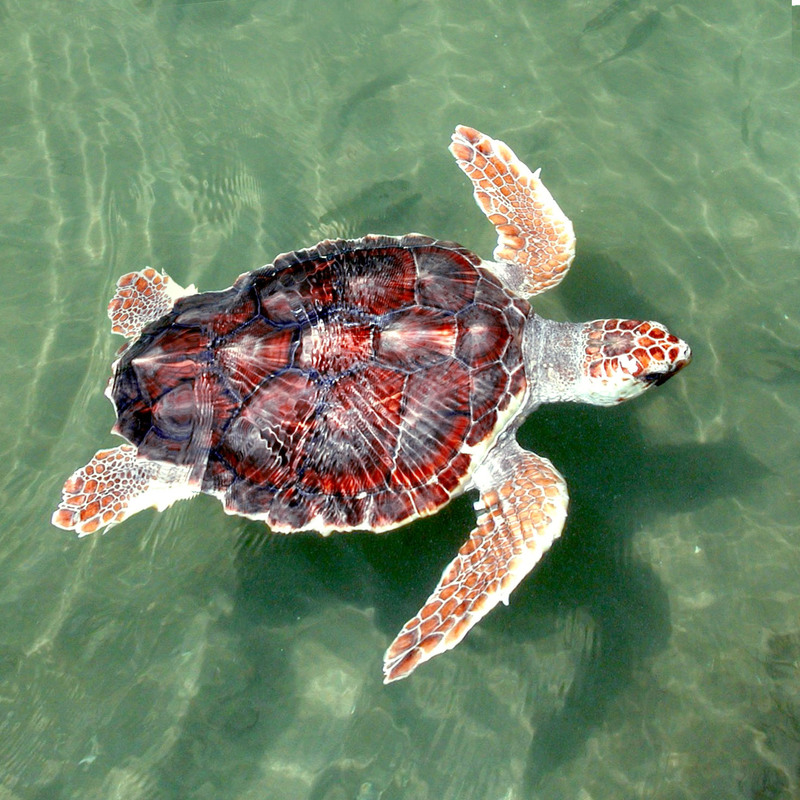 Loggerhead is one of those words that has several different meanings. There is a large-headed turtle that is a reddish-brown that is called a loggerhead, and there is a bird that also bears this name. Some people are confused by the word and associate it with a logger who works in a forest and harvests trees—but this is incorrect. Because the desire of the flesh runs contrary to the desire of the Spirit, the Christian is at “loggerheads,” and this is an impasse that will sap you of your spiritual vitality. When you experience times of dryness and a sense of emptiness, it might indicate that you are not walking in step with the Spirit. The key to “walking by the Spirit” is realizing that you do not cleanse yourself; you do not create the light; and, you do not generate the power—it all comes from the relationship you develop as you take a stroll through life with the Lord. •	Be imitators of God, as beloved children. And walk in love, as Christ loved us and gave himself up for us, a fragrant offering and sacrifice to God (5:1-2). •	Walk as children of light 9 (for the fruit of light is found in all that is good and right and true), and try to discern what is pleasing to the Lord (5:9-10). •	Look carefully then how you walk, not as unwise but as wise, making the best use of the time, because the days are evil. Therefore do not be foolish, but understand what the will of the Lord is (5:15-17).